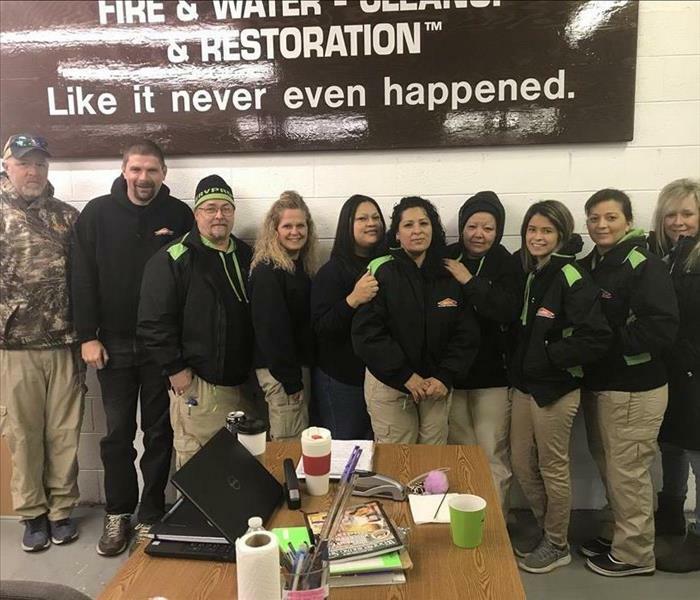 At SERVPRO of Burke County, our mission is to develop a team of quality people who focus on excellent service, fairness, and mutual respect. We believe that each and every one of our employees has a unique place on our team, which is why we look for applicants who can fill our needs while simultaneously upholding our values. 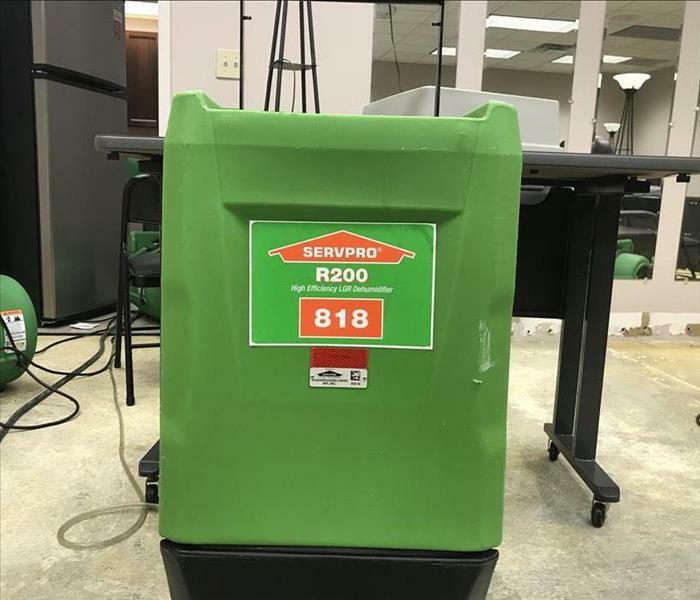 Our growing company is always looking for SERVPRO heroes who can help property owners in their time of need. If you believe that you would make a great fit for our team, we encourage you to apply for one of the open positions below. We look forward to hearing from you! Below are the current careers SERVPRO of Burke County has available at this time.